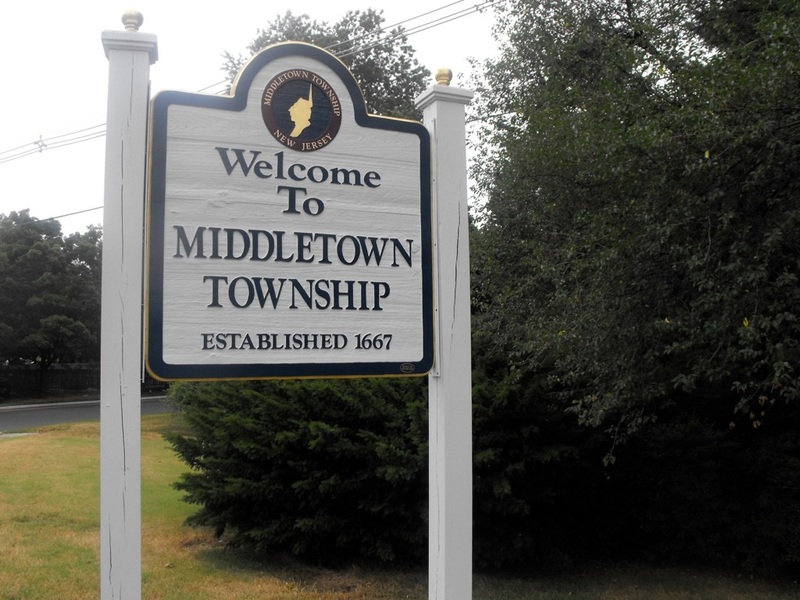 Click here to learn about Middletown Township's schools! Click here for the Belford Ferry Schedule! Click here for the New Jersey Transit Schedule!